Vintage Cars and Classic Cars, why are People Investing in them? July 26, 2017 November 25, 2017 Posted in Car sales, Press. Throughout the years classic cars have epitomised a countries car culture, and old models are the foundations of what we see today. For example there are subtle hints to previous designs in Porches latest models, from the similar headlight shape to the indistinguishable front view of many Porsche models, these classic cars are inspiration for… Continue reading Vintage Cars and Classic Cars, why are People Investing in them? 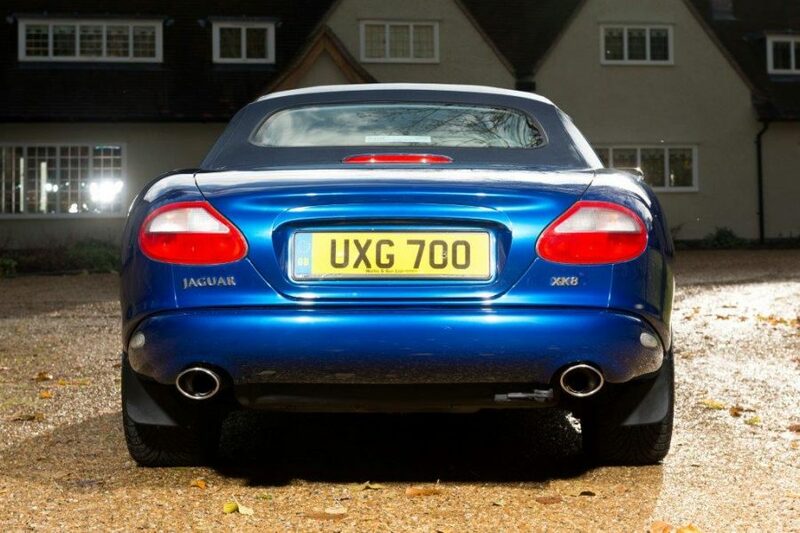 Jaguar XK8, why they are becoming a classic. July 19, 2017 November 25, 2017 Posted in Car sales, Press. There has been many debate over the future of the Jaguar XK8 from Jaguar fanatics to regular car enthusiasts, asking the question will? Or why? They are becoming a classic. I believe the future of this beautiful machine is clear, i strongly believe it will be another stand out car for Jaguar, some even compared… Continue reading Jaguar XK8, why they are becoming a classic. July 11, 2017 July 11, 2017 Posted in Press. What is the best luxury car on the market and why? 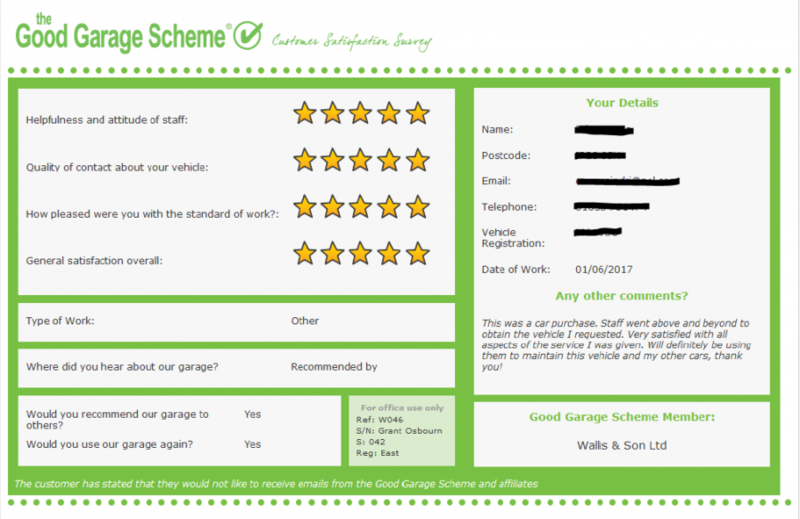 July 7, 2017 November 25, 2017 Posted in Car sales, Press, Prestige Car Hire. From the iconic Jaguar E-type which changed British car culture with its stunning design and interior, to the Rolls-Royce Ghost that only is driven by the most exclusive and influential people in the world, the market for luxury cars is an ever growing trade as more and more cars are etched into automotive history. … Continue reading What is the best luxury car on the market and why?